Around our home, we spend a lot of time just lazin’ round while my Lady types on that box she is always lookin’ at. I’m not sayin’ we don’t get our exercise time, but lately them blood suckin’ sqitters and flies have been so so bad out there that we don’t even want to go outside, WOOF! But, what’s a dog to do to entertain themselves while lazin’ round? There is only so much nappin’ you can do, right? Well, that’s when my Lady brings out the good stuff! Yea, buddy! All us pups love a good chew! 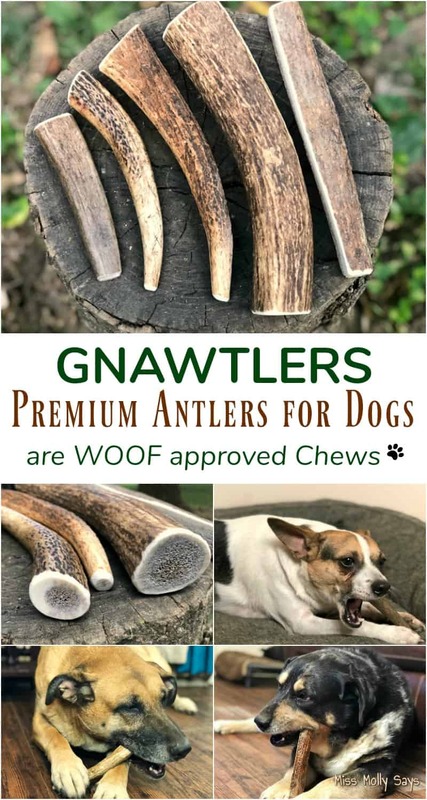 Well, my Lady got us some of them Gnawtlers® Premium Antlers for dogs the other day and we have been in doggie Heaven, WOOF! Ain’t nothin’ better than a good ole antler to gnaw on while you are lazin’ round, WOOF! The fun part is tryin’ to get to that meaty marrow inside of em! While I know why us pups like em so much, lemme fetch my Lady so she can tell ya why she likes em too. But, go figure – I’ve never saw her gnaw on one…hmmm! Miss Molly is right in that the pack spends a lot of time at my feet inside the house. On the one hand, it has been too darn hot and the mosquitoes will carry you away out there. I swear they are big as wasps! I don’t like the furbabies getting eaten alive by them! On the other hand, they refuse to go outside unless I go with them. With me needing to be on the computer a lot for my work, let’s just say we have to strike a happy medium. However, when they are in the house I do my best to give them mentally stimulating toys and/or tasty long lasting chews like their favorite Gnawtlers® Antlers! Mental stimulation and chew action are important to keep them healthy and happy. 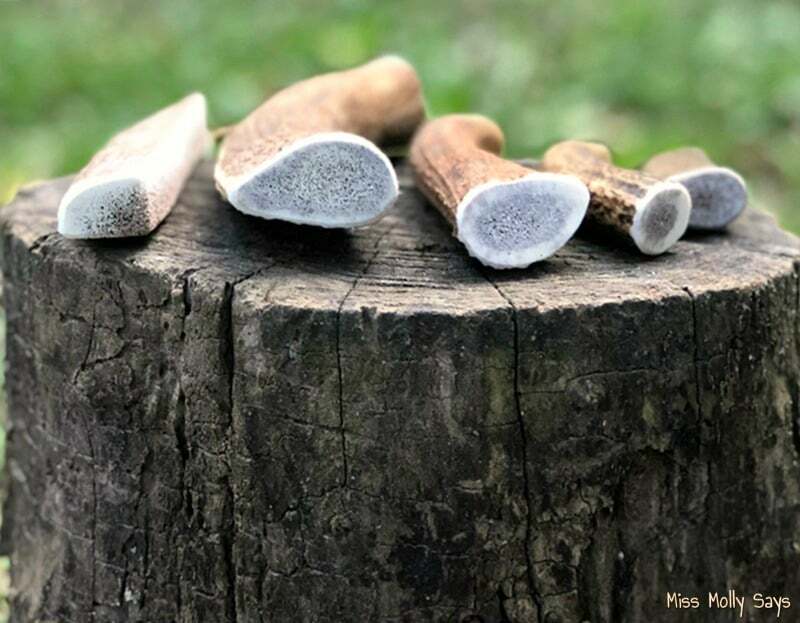 And, when it comes to chew-action I would much rather it be a tasty antler than my furniture legs 🙂 One of the problems that I have had in the past is finding chews that last. Seriously! My giant pups can put some chews to shame within seconds! This is why I am so excited to find the tasty Gnawtlers® for them! 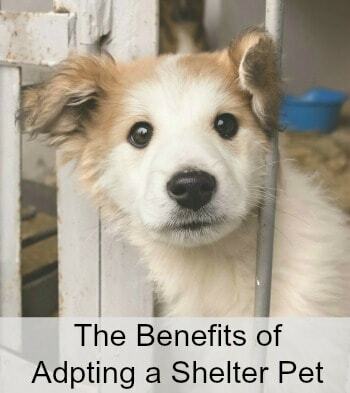 The pups love them and I love that they love them and helps them expend some that pent-up destructive energy! So now, you are probably wondering what makes Gnawtlers® Premium Antlers special, right? 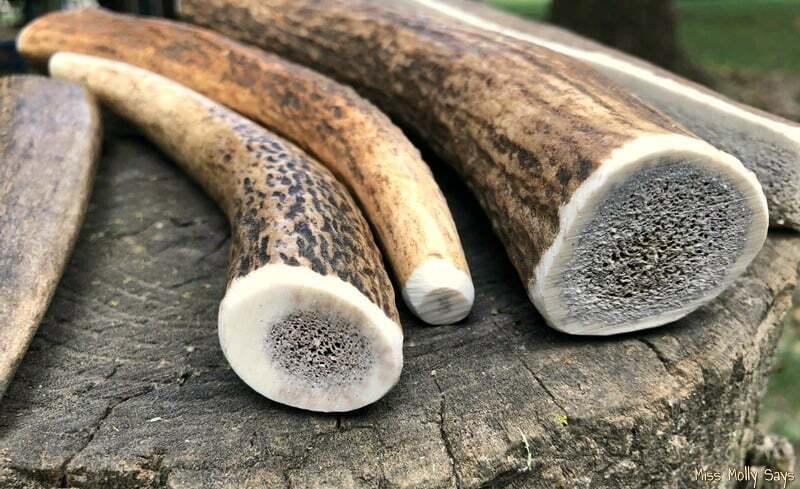 Gnawtlers® antlers are antlers that have fallen naturally from elk and deer and are specially selected from Grade A premium antlers for their weight, density, color, and shape. Once selected, they are meticulously sorted, weighed, cut, sanded, and vacuum sealed. Gnawtlers® are all natural, healthy, and clean. Dogs love chewing on the antlers to try and get to the meaty marrow on the inside. 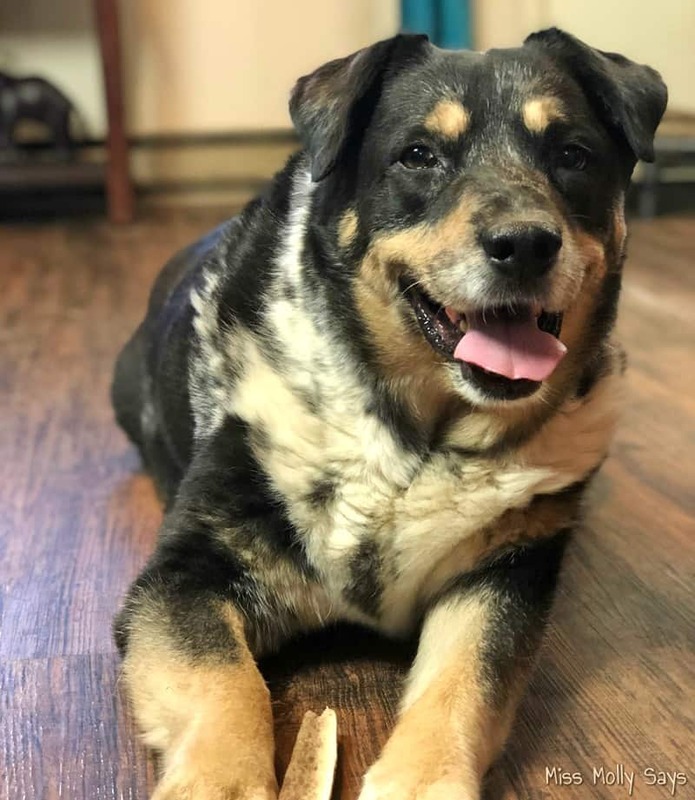 And, that marrow is packed with calcium, phosphorus, manganese, and zinc which provides a delicious treat that strengthens your pup WITHOUT ALL THE CALORIES and digestive issues associated with other options like raw hides & processed treats. Gnawtlers® have NO odor, mess, or dye so they will not stain your carpet and furniture. They also last a long time! 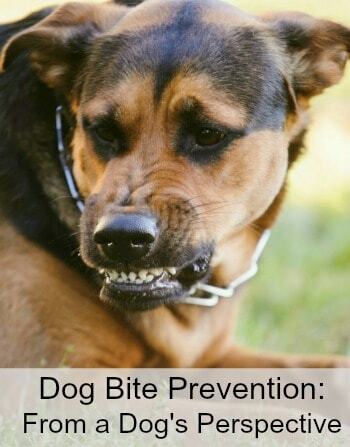 This makes them the perfect chew for aggressive chewers! Gnawtlers® also come vacuum sealed for the safety and protection of your pet. My little Chihuahua and Rat Terrier love the small Gnawtlers®. 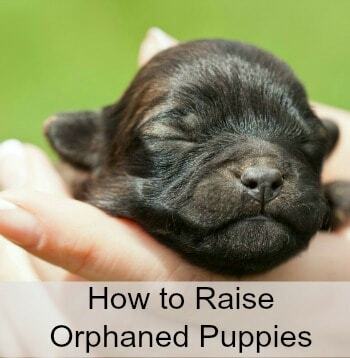 They are the perfect size for them to hold in their little paws and gnaw away! And, DO NOT let their small size fool you! They can chew with the best of them! 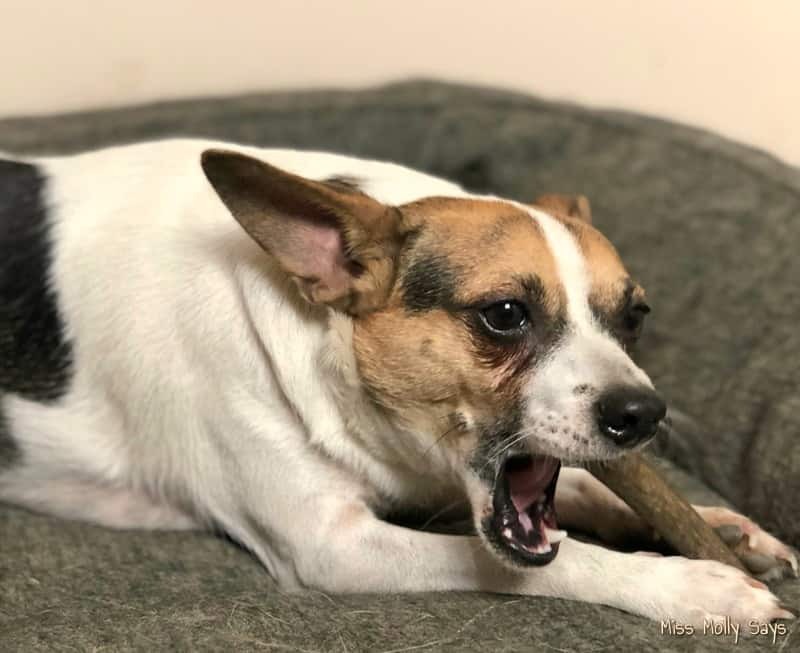 As a matter of fact, left without a chew, Poco the Rat Terrier, will eat the darn house – literally as in baseboards and door frames! His Gnawtlers® are a God-send to keep his mega-chewing under control! Miss Molly likes the medium size. While she is a large dog, her mouth is not as large as her German Shepherd/Lab brothers and sisters so the medium size works perfectly for her. The size large Gnawtler works well for dogs Brandi’s size. She is a large German Shepherd/Lab mix and a power chewer. For my big guy Ozzy, the extra-large Gnawtler is great. Ozzy is a power chewer like his sister Brandi. 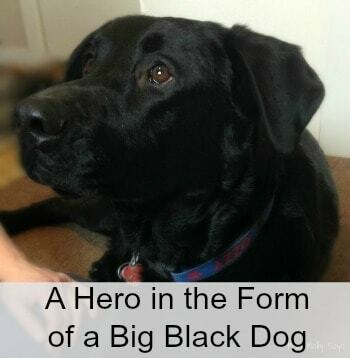 You can only imagine the bite strength of a 135 lb German Shepherd/Lab mix – eek! With that said, the extra-large is SUPER hard so in my opinion, he could easily do with the large size and get more enjoyment from it. The pups love just chilling out and gnawing on their antlers! They each have their own and happily just lay and chew. It eventually wears them down and they fall over into their afternoon nap while waiting on the next exercise/out time. For dogs with softer mouths or aging dogs, the split antlers are best. 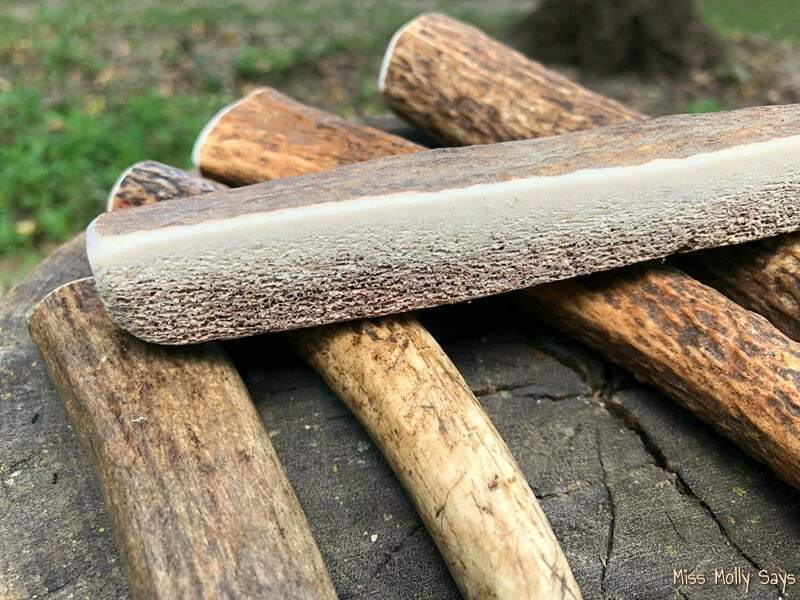 Split antlers are split open to expose the meaty marrow on the inside so they don’t have to chew and chew on the outside to dig it out. The marrow is exposed (still hard, yet exposed). Seager is a big boy, but he has what we call a ‘soft-mouth’ and recently had to have some dental work done. He cannot chew on super hard things and has trouble eating any kind of hard treat. He will leave it laying if it is too hard. 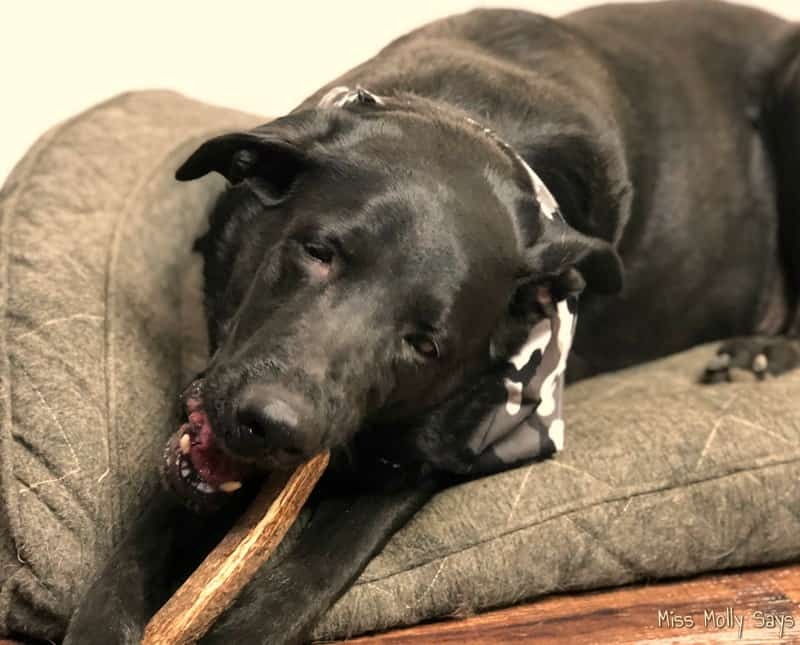 Regardless of his mouth, he loves his split antler! He gnaws and gnaws on it, rolling it around in his mouth. He thoroughly enjoys it! 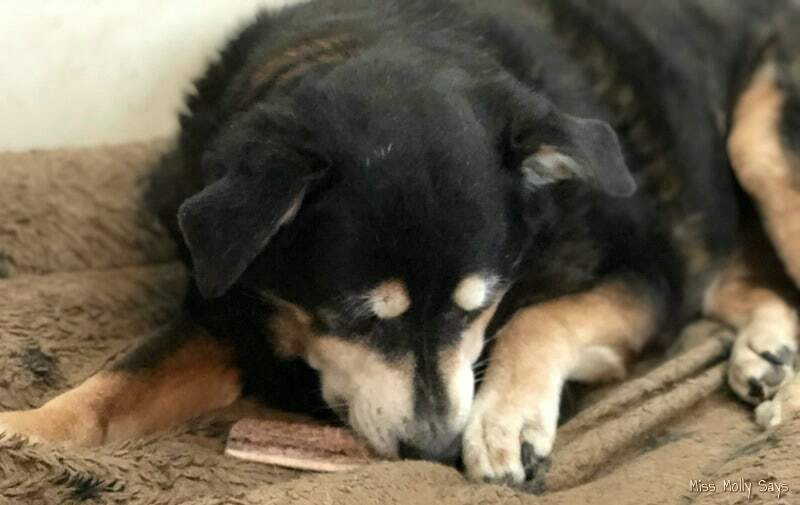 At age 14, Sallie is a tired senior that is already missing a few teeth however, that does not stop her from being interested in chewing. 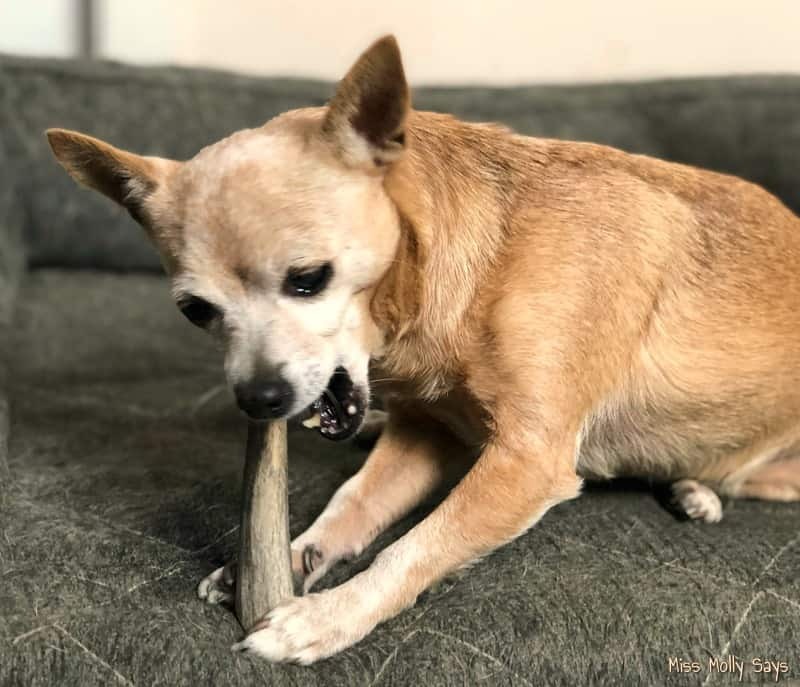 Because of her age and dental condition, the split antler works best for her also. She prefers to attack it from the side and try and scoop the marrow out. Smart girl, huh?! 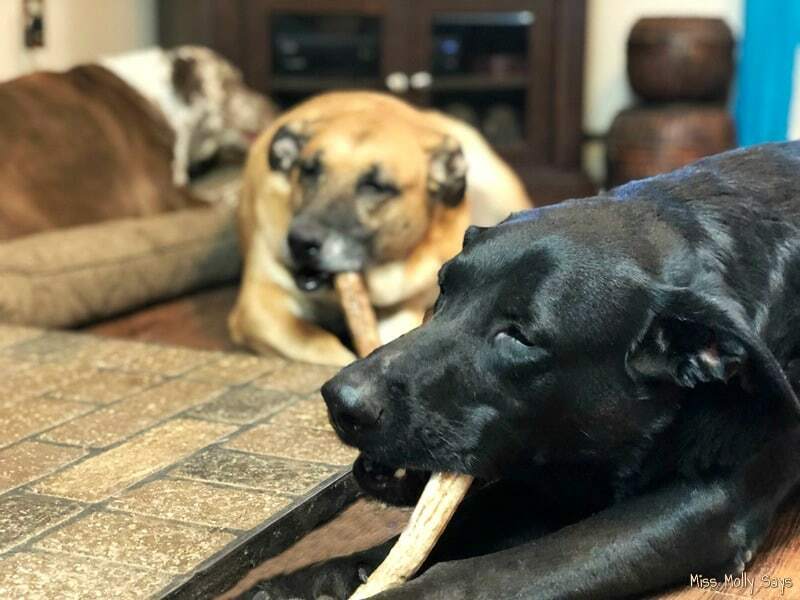 The pack is definitely IN LOVE with the Gnawtlers® Premium antlers! From little to medium to big brutes, all love the chew action the Gnawtlers® provide and certainly love the delectable marrow in the middle! 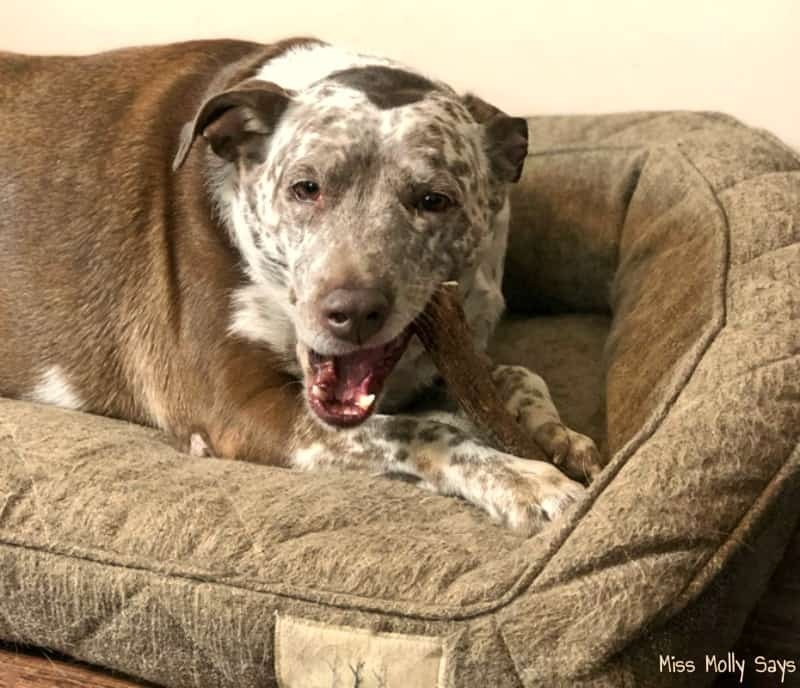 Do you have a dog that loves to chew? Is your furniture paying the price? Maybe you have a power chewer that demolishes chews in seconds flat? 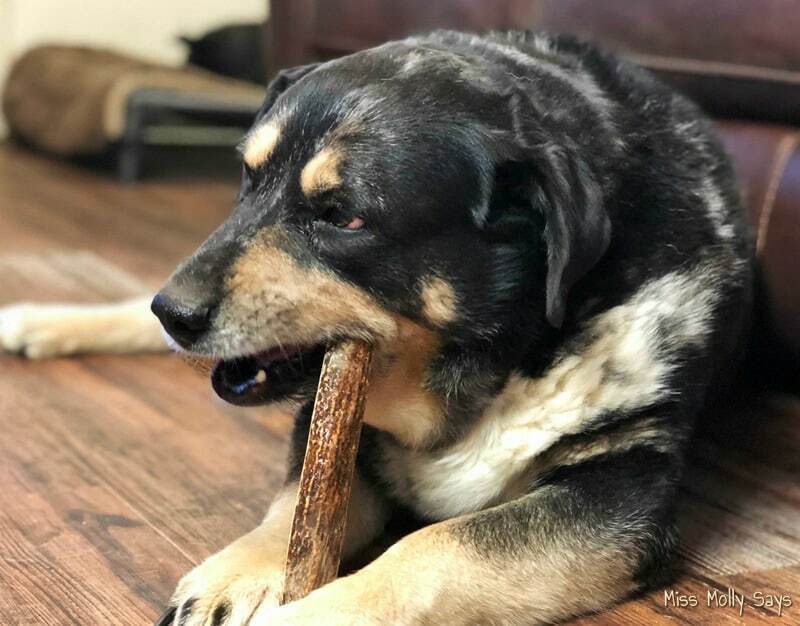 Whether your dog just needs a favorite chew or you are trying to solve chew-destruction problems, I am sure they will love the Gnawtlers® as much as my pups! They chew and chew to get to the yummy marrow in the middle expending energy! Please remember to supervise your pup while they chew and visit Pet Parents® to learn more about the delectable Gnawtler Premium Dog Chews. Get your dog a chew he will fall in love with today! Never tried antlers, I’ve always bought rawhide. 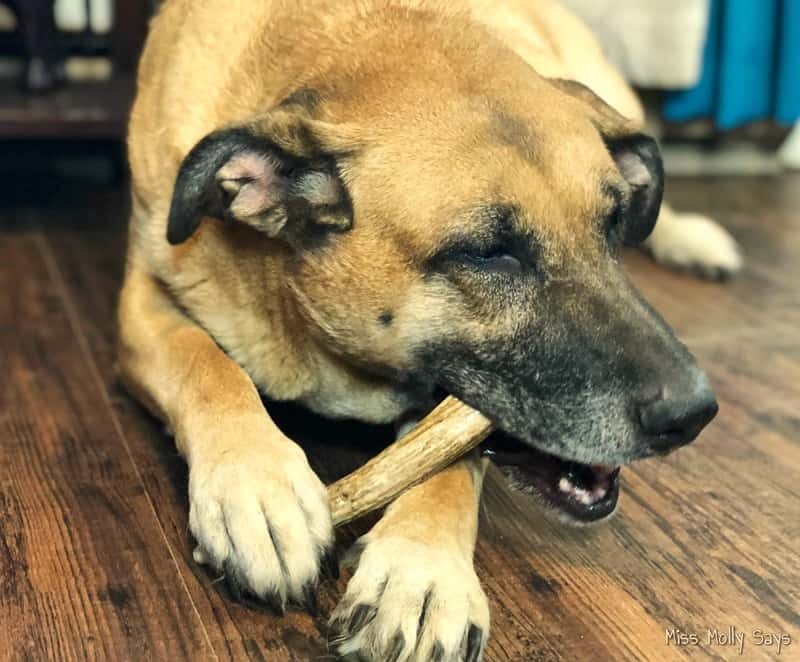 All of the dogs in this post are really enjoying these antlers — I’m sure my dogs would love them too. Sounds like an awesome chew! These look amazing! Will have to get some of these! These would be great for my dogs teeth. I know my dogs would like these because they go out in the woods and find deer skulls to chew on. They look like they would last for awhile and my dogs would enjoy! Neither of my dogs are interested in these… Well, at least I tried!! I’ve never tried antlers for my dogs, but like the idea because they are naturally shed. My dog has chewed on things in the past but he eventually stopped. I haven’t given him a large size bone before but this will keep him busy. We usually buy rawhide chews for our puppy, but I am definitely going to get him some antlers. He will really enjoy these! 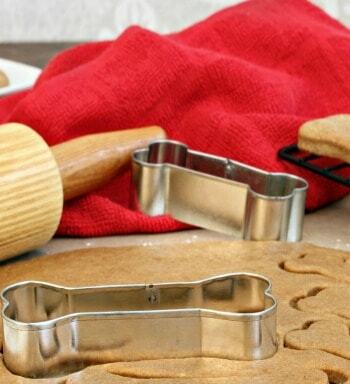 This sounds great!my boxer would love these! I like that these last a long time and are a safe alternative to rawhide. I didn’t know that they do smell. Thank you for the review. My girls would like to try these. I hope I can win these for my doggies to try. I’m sure at least two of my three will love them! Thanks! I love that these last long. My bulldogs go through toys and treats so fast, I want something that is safe for them, good for them, and makes them happy. This seems like an amazing product that might just fit the criteria. 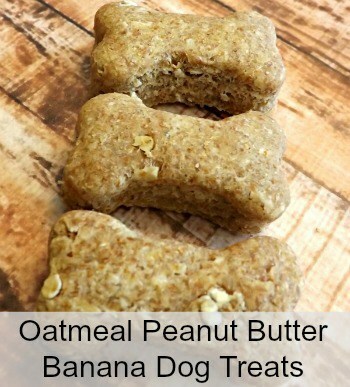 This looks like a great treat for the pups. I like that they are fallen naturally. THis looks like a good idea for my dog. I keep hearing about how some antlers spilt and are dangerous for dogs. Glad to hear these are healthy and good for dogs! I hear what you are saying! I got these for my pups in the past and wow! They do last! Our Great Dane loses interest in the bones that last a long time, and eats the others far too fast. Trying to find a happy medium, will definitely need to try these out!